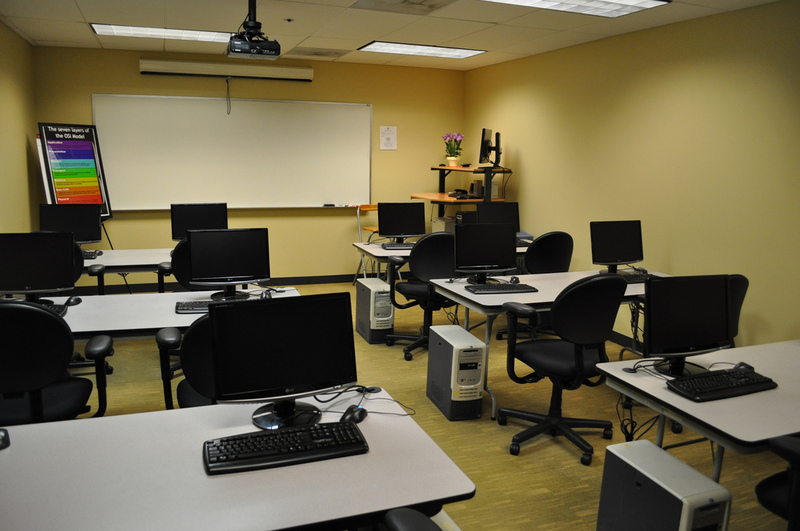 We're ready for you and your students. 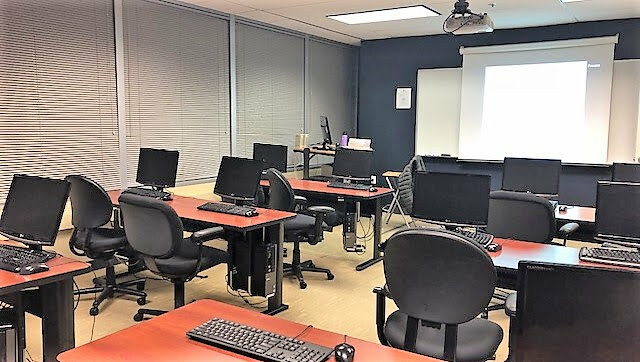 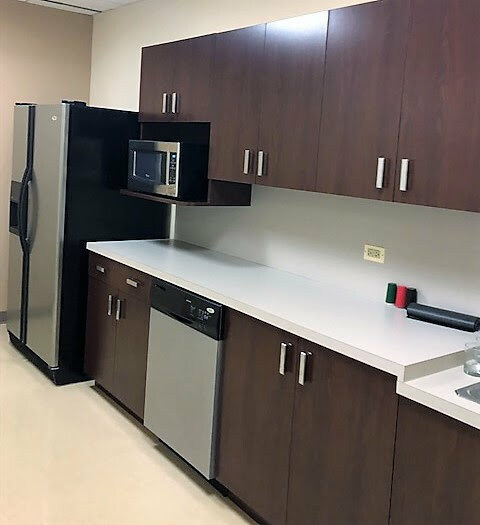 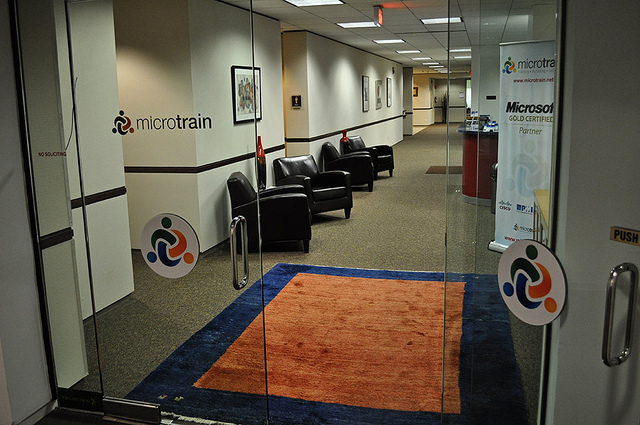 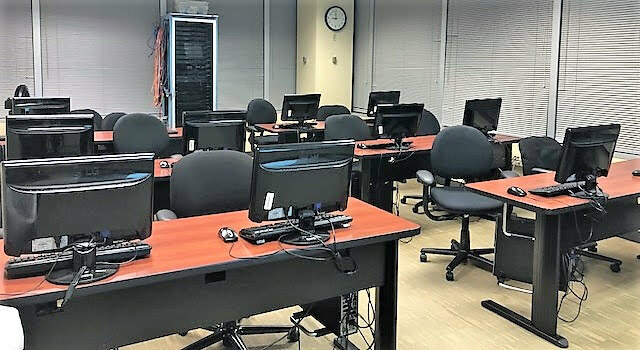 Instead of worrying about training employees in a board room or hotel conference room, companies can rent training rooms at MicroTrain’s Lombard and Downtown Chicago locations. 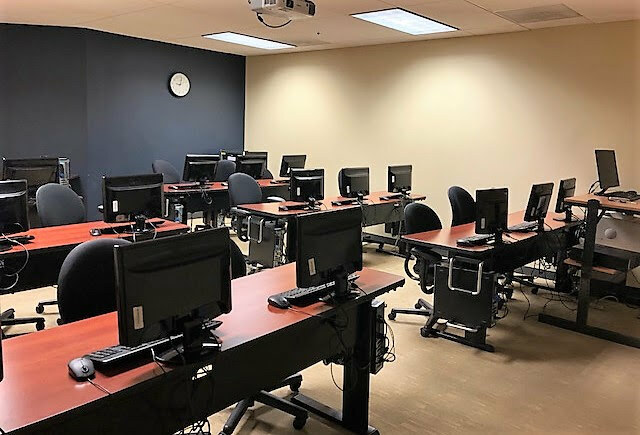 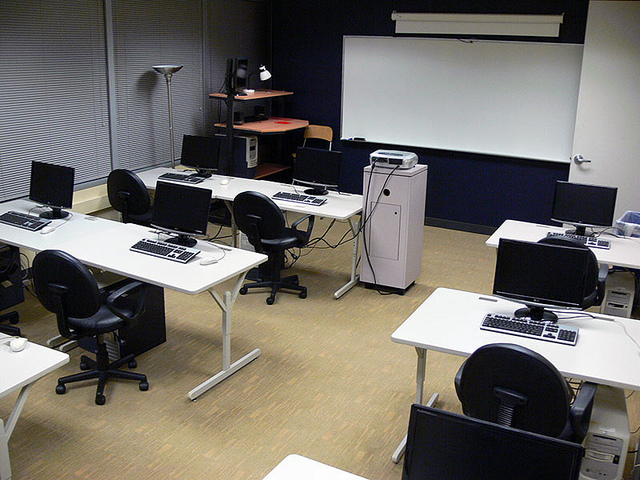 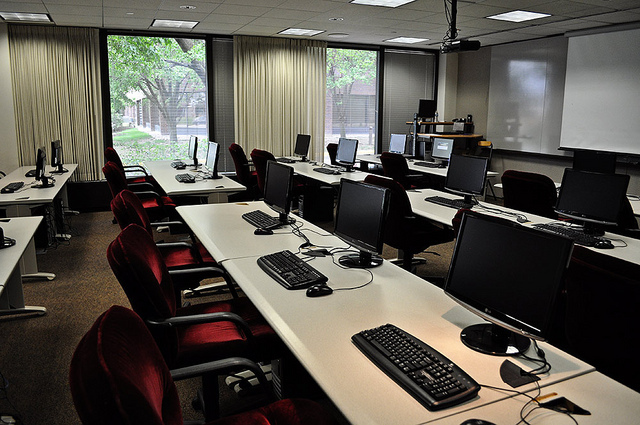 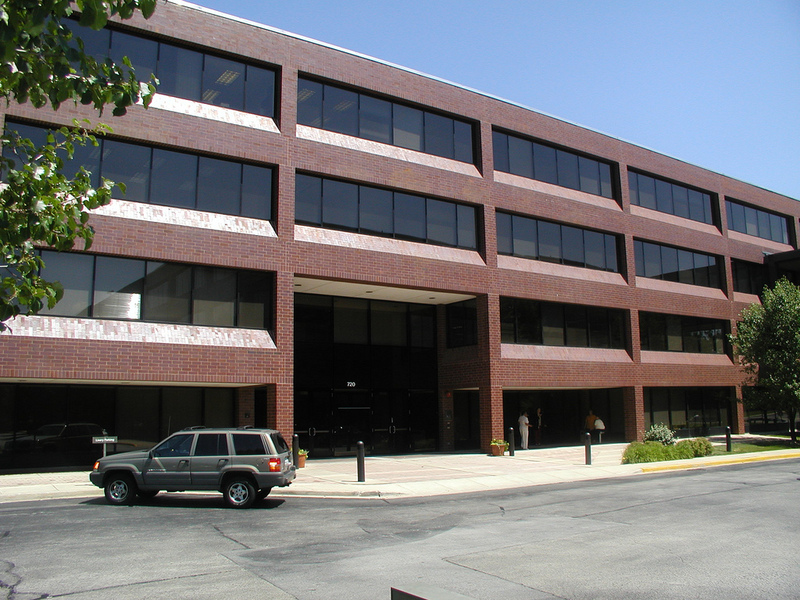 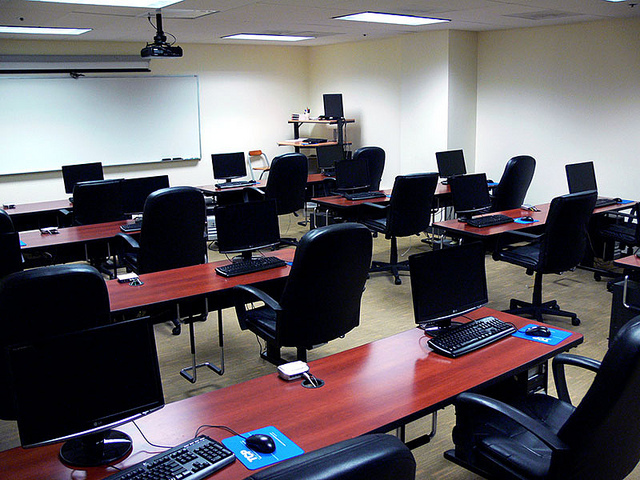 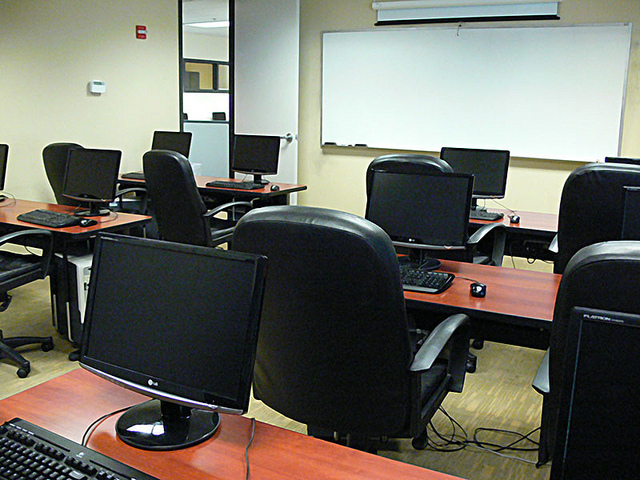 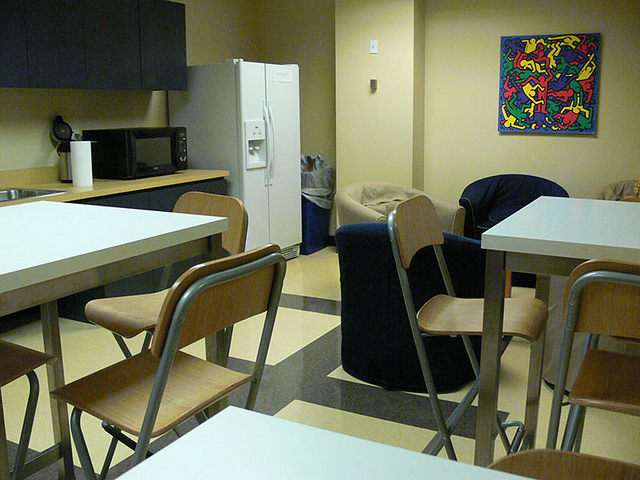 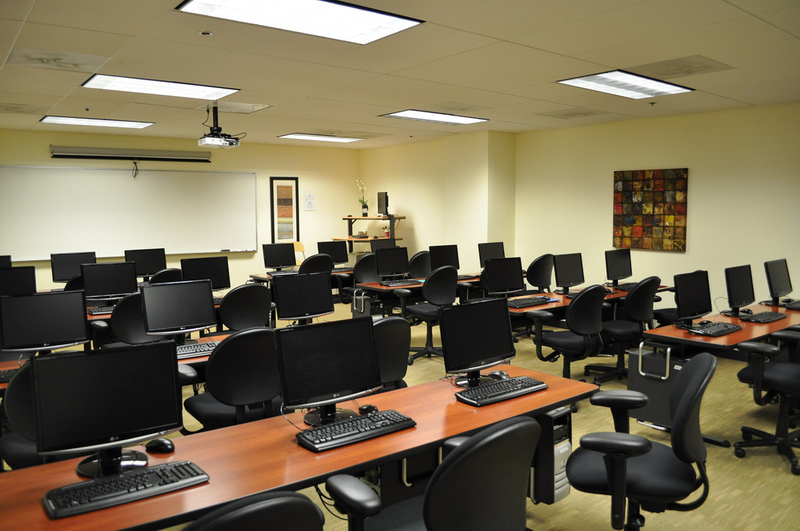 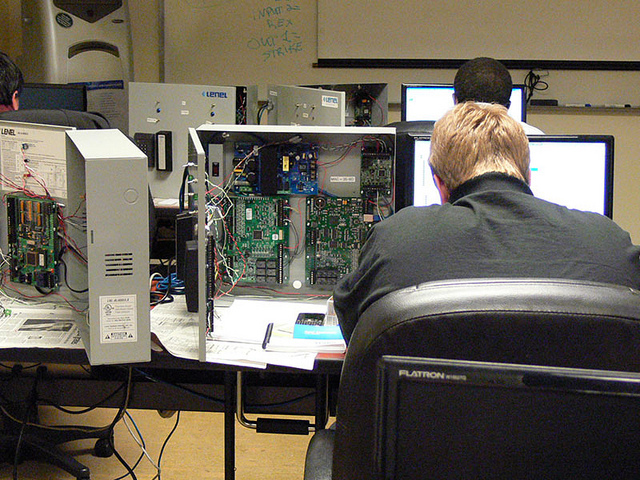 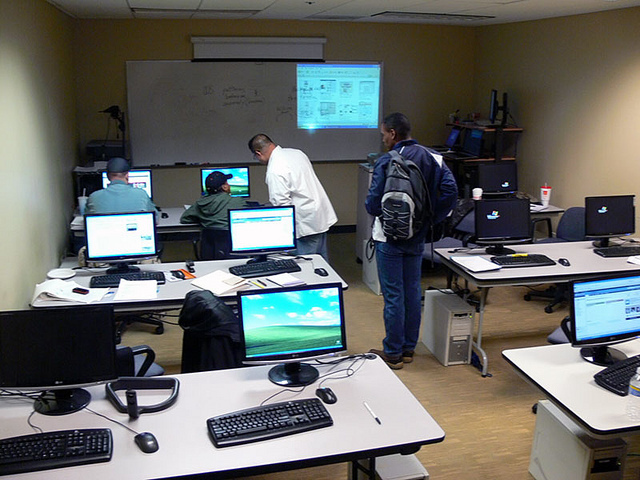 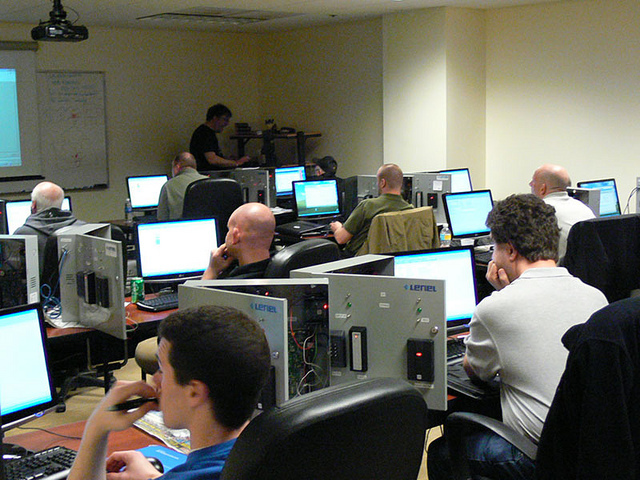 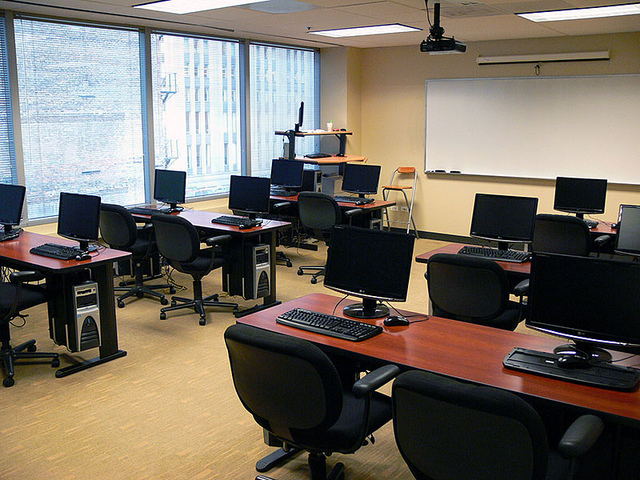 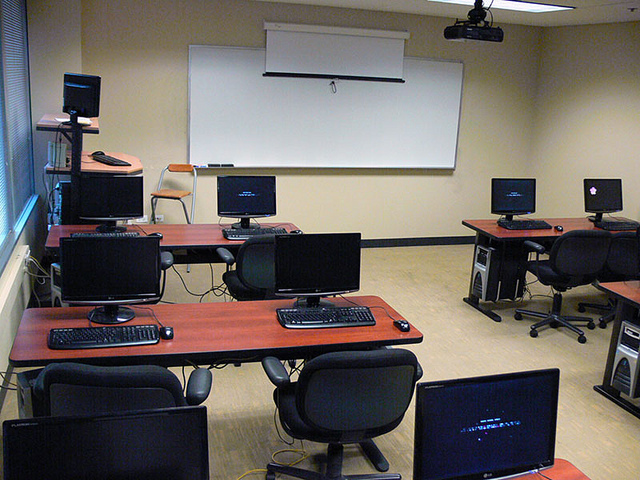 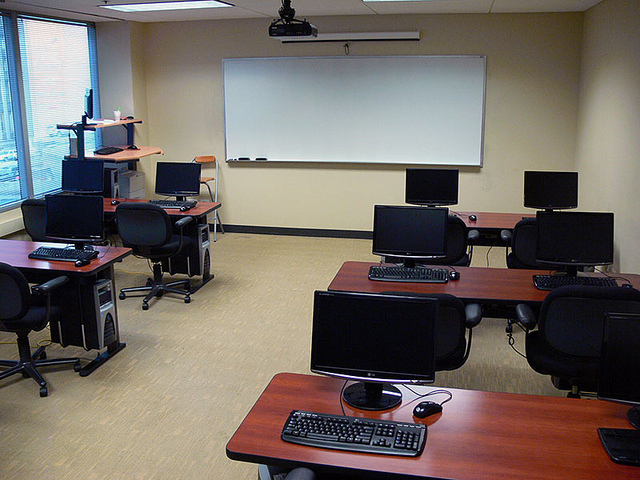 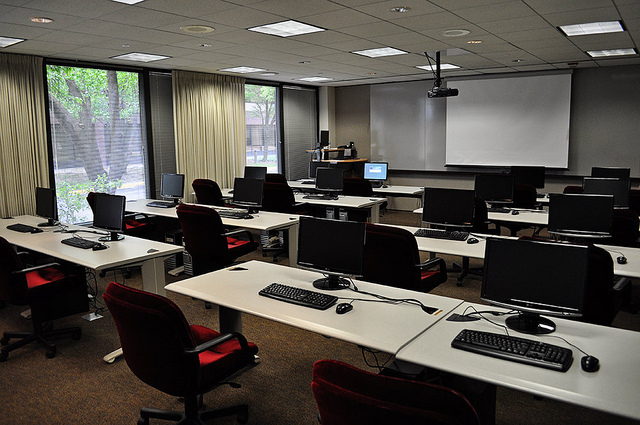 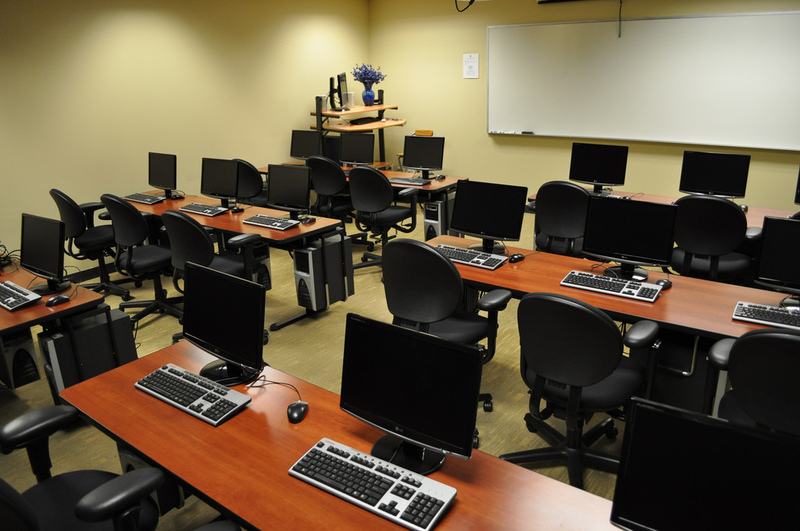 Our facilities have a variety of rooms available—conference rooms, classrooms, and auditoriums—to suit your training needs. 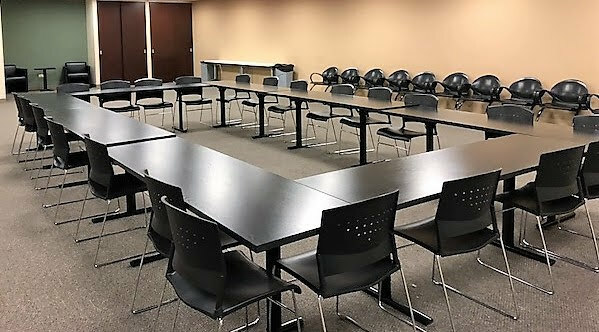 We handle everything from set-up and cleanup to security, catering and equipment, so you can focus on giving your employees the training they need. 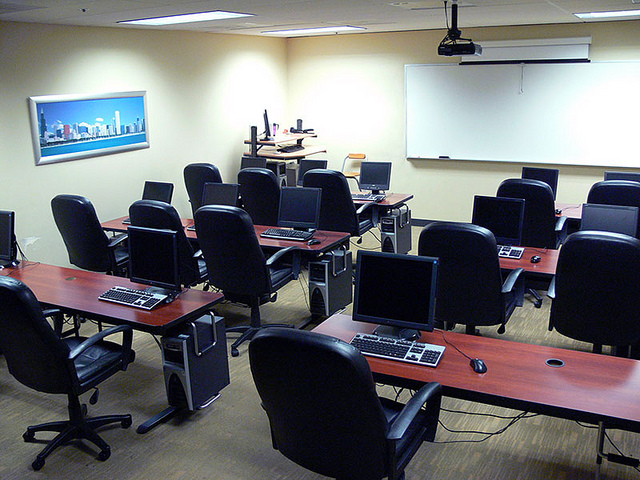 Let's start building a plan for you. 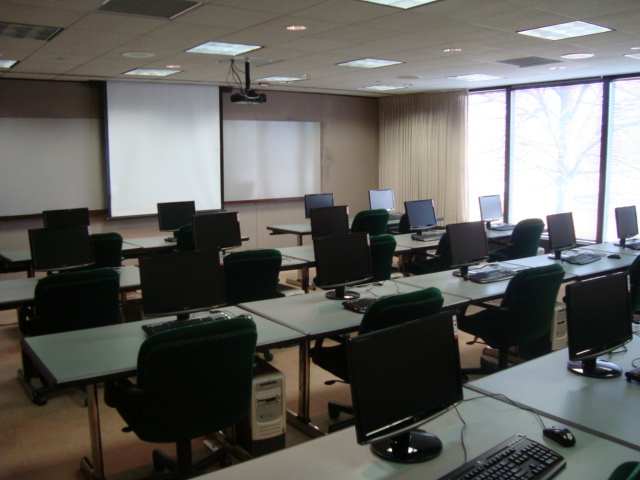 Call us at 1-888-737-8512 to set up a tour.